Friday’s online basketball betting odds are predicting a fierce turnout for tonight’s Cleveland Cavaliers vs. Los Angeles Clippers matchup. Cleveland is currently trying to cement their position near the top of the Eastern Conference. Meanwhile, the Clippers are doing all they can to remain from losing the No. 8 seed in the West. Let’s take a look at what the evening’s sports parlay odds are predicting. LeBron James and the Cavs have shown some improvements after the addition of Larry Nance Jr., George Hill and Rodney Hood. But all in all, Cleveland has yet to demonstrate the consistency to peg them as title favorites. Sure, they should be able to dominate most of the Eastern Conference in the postseason. But they definitely won’t be able to beat Golden State in 7. As for tonight’s matchup, it’s not surprising to see the inconsistent Cavs being pegged as the online basketball betting underdog against the West’s 8th-seed. 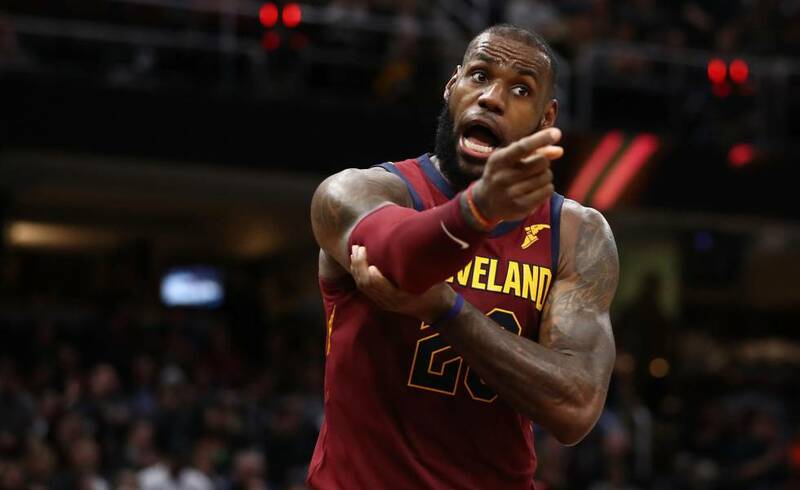 So should bettors wage against LeBron in tonight’s Cleveland Cavaliers vs. Los Angeles Clippers matchup? Considering how both teams have been performing as of late, there’s no guarantee either way. The Cavs did beat the Clippers earlier this season, so there’s that. However, this contest will be Cleveland’s second on the road. Since they played in Denver this past Wednesday, it’s very likely that Cleveland will be fatigued this sportsbook betting evening. On the other hand, the Clippers are playing their 5th straight home game. 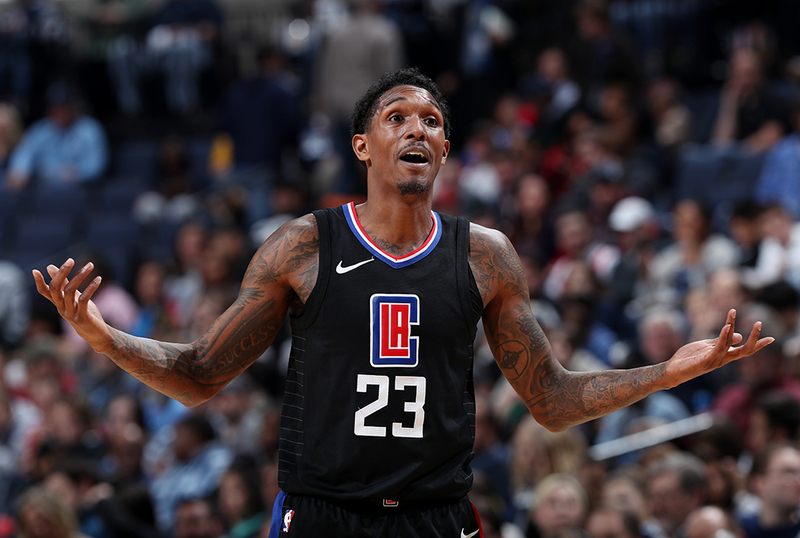 In Blake Griffin’s absence, the Clippers will now turn to Lou Williams to lead them to a victory. Williams is currently averaging 23.2 points per game. But considering the Cavs rank 5th in the league in scoring, Williams will need to beat his average this evening. Overall, the Clippers come into this evening’s pairing with a 34-29 record. This ranks them 2nd in the Pacific Division but 8th in the Western Conference. Right now Los Angeles is barely beating out the 9th-seeded Denver Nuggets for their conference ranking. Clearly the Clippers will need to build up a lead to ensure their playoff qualification. All things considered, the Cavs and Clippers match up pretty well against each other. Defensively both teams are pretty weak with Cleveland ranking 26th while Los Angeles ranks 23rd. Offensively Cleveland has a slight advantage but all in all they’re both they’re both pretty even. Specifically, the Cavs rank 5th in scoring while LA ranks 7th. This matchup is tough to predict because it really could go either way. Neither team has been that dominant as of late. However, if you had to pick between these two, you should take the Clippers who are enjoying home court advantage this evening. Alternatively, you could take LeBron James on the money line. Since the Cavs are pegged as the underdog, bettors stand to rack up plenty of value. Sign up now to make your bet on tonight’s NBA matchup? Score Prediction: 118-114 Los Angeles. The Clippers get the job done at home and cover the spread. The TOTAL will be will be OVER this evening.